Identify the client’s needs and goals. Assist in plan design and strategy selection. Take action to implement all necessary products, services, and other components of the plan. Regularly monitor the plan and revise as needed. 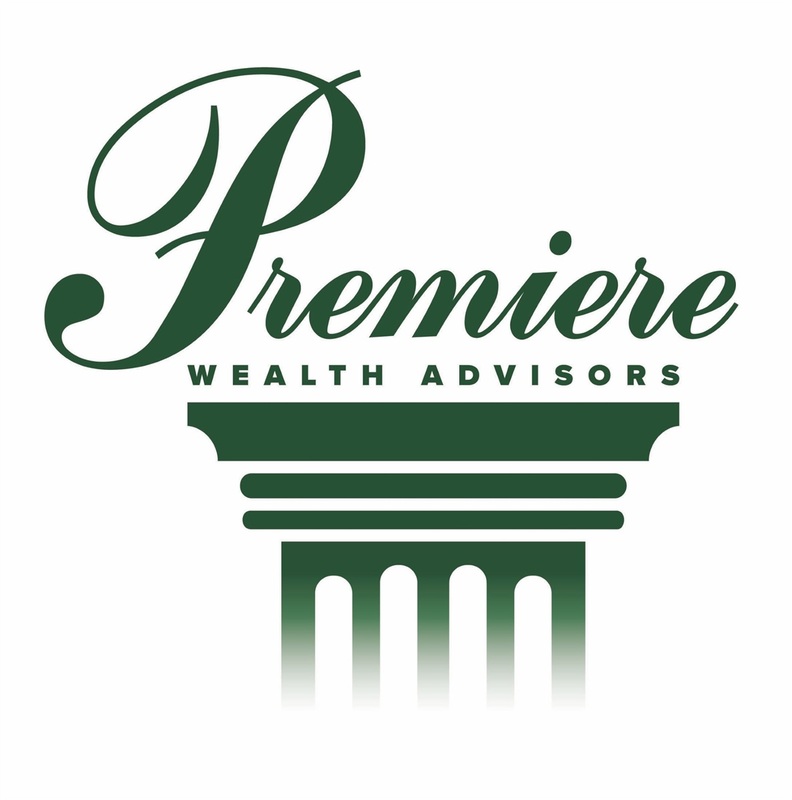 Many people are unsure about what to expect from an appointment with Jeff Vogan, so it will be explained as simply as possible: First of all, it is important to note that no one at Premiere Retirement Planning values a client relationship based on net worth or account size. Every client is a real person with real feelings, values, and goals. The staff will do their best to solve any problem that exists, regardless of its size or complexity. 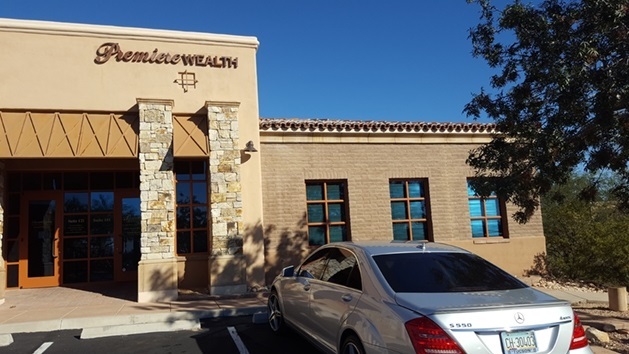 The best way to determine the appropriate solution to a problem or concern is to have open, honest dialogue and information exchange between the advisor and the prospective client. It also includes being prepared for each meeting to get the most benefit.